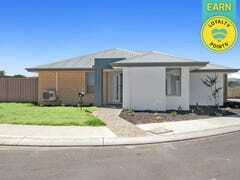 Property.com.au makes it easy to search for rental properties with thousands of real estate listings in Australia. 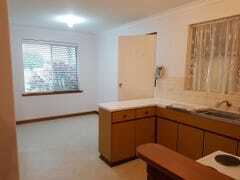 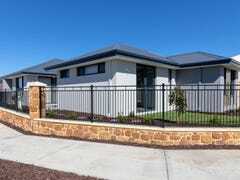 If you're looking for property for rent in WA or property for sale in WA we can help you find your next property. 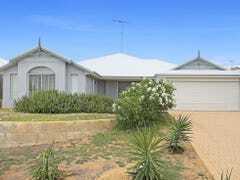 To quickly find the right property, browse our listings of rural for rent in WA and rural for sale in WA.